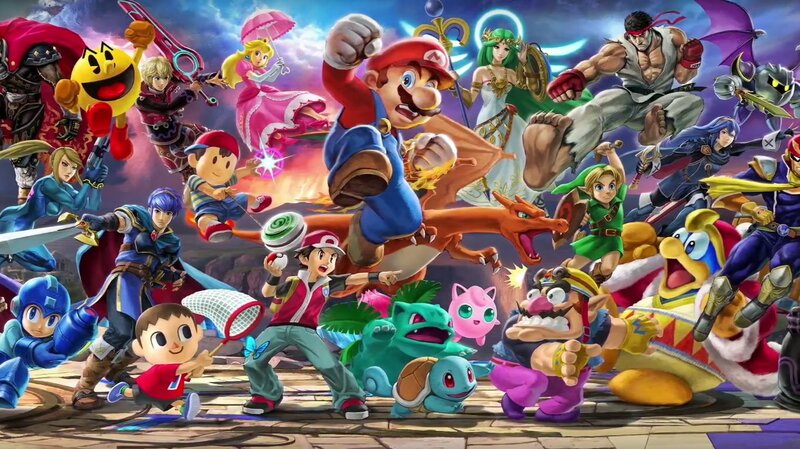 Nintendo has revealed that a live live stream will take place today to celebrate tomorrow's launch of Super Smash Bros. Ultimate and the competitors participating are special actually. Hosted by Nintendo UK, this flow of life will include representatives from Capcom, Konami, Square Enix, Bandai Namco and Sega as they fight to see who's on top. The wording of this tweet below implies that each team will use a character from its own studio. So, before things kick off later in the day, who do you think will come out on top? You may want to vote in the comments below.